Test your skill and balance on ice while guiding your rock to the elusive target. 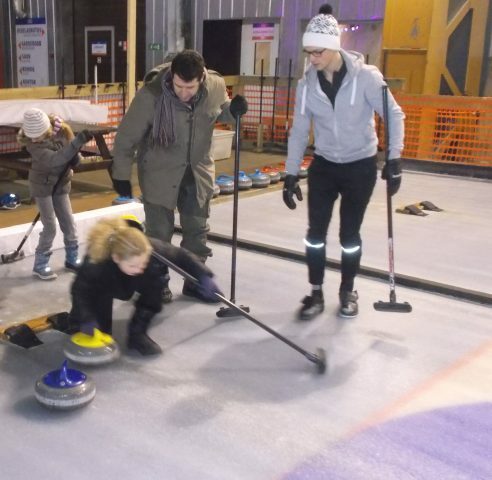 Curling is a fun team game which introduces your best friends and family to new challenges as you co-ordinate your strategy to beat the opposing team. 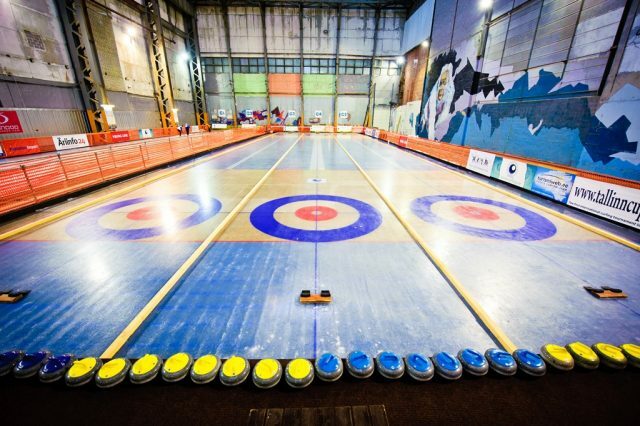 The package includes a 1- hour lesson by a professional instructor, a 50 minute curling game, equipment and transfers. 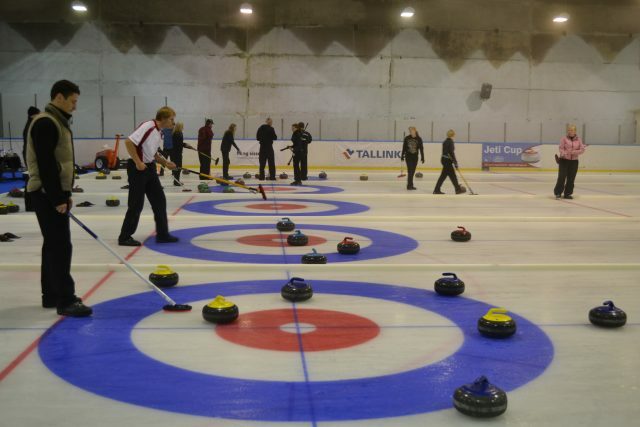 Curling is a team game so it is a good chance to team up with your best friends in a new situation. Normally one team consists of four players who play against the other team of four. The aim of the game is to get your stones near to the Home Centre. 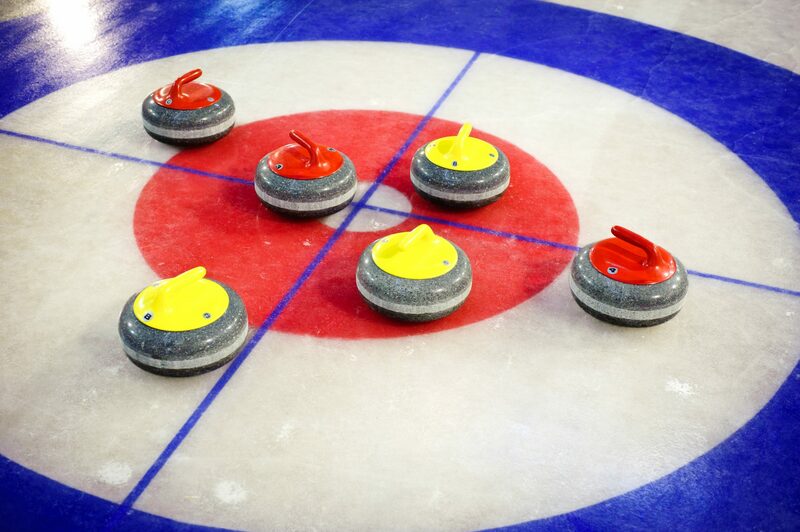 The team whose stones get closer to the mark wins. Be careful – many have lost their hearts to the game and it has become a new hobby for life.